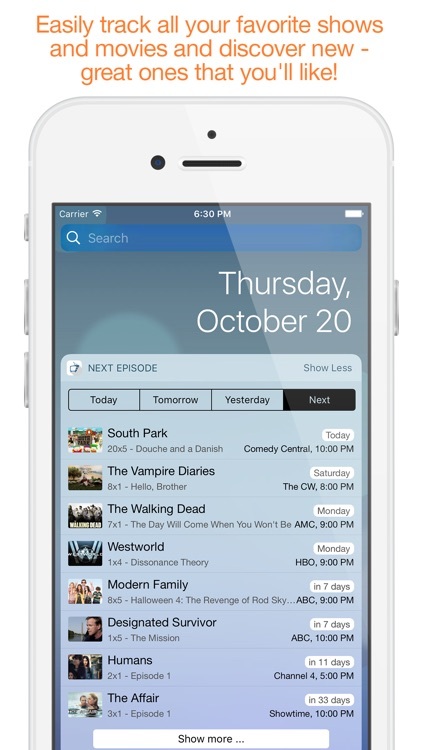 Next Episode is not a standard tv listings app, but it is one of the best TV show trackers for the iPhone. 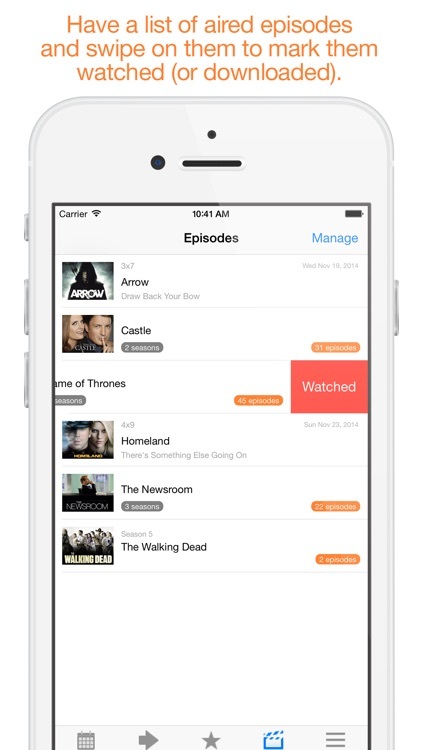 Users can add individual shows by searching for them or by utilizing the app's "recent" tab for shows that were seen on TV in the last few days. Once you've added a few favorites, Next Episode will organize your shows in the order in which they will appear next, and will even let you check off specific episodes that still need to be seen. Next Episode also recommends shows for you to watch based on what you've favorited. The app also provides a good deal of info for each series. 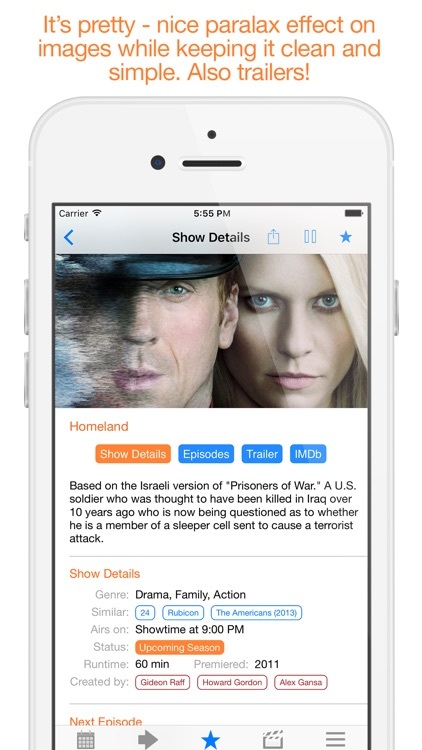 Next Episode's good feature set combined with an easy to use interface make it a very nice app. 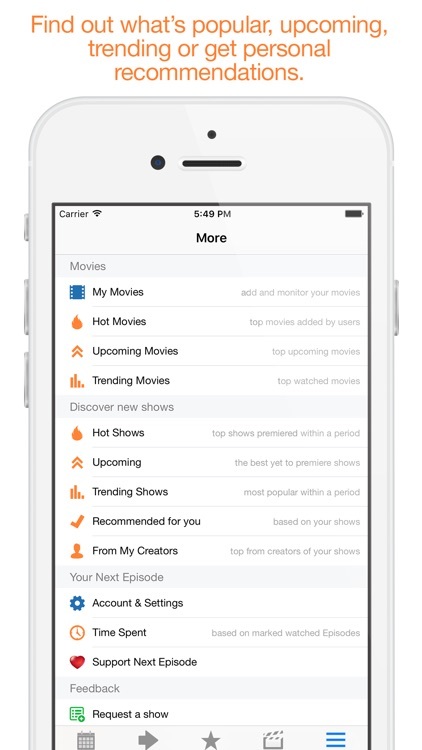 Easily track all your favorite shows and movies and discover new - great ones that YOU'll like! Clean interface, useful and unique features and a joy to use - this is Next Episode! 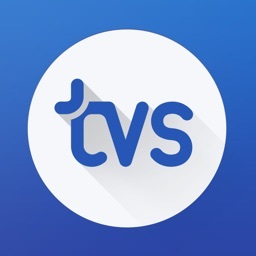 The app offers a Today Widget, push notifications and is being actively supported and upgrade for more than 6 years now!. 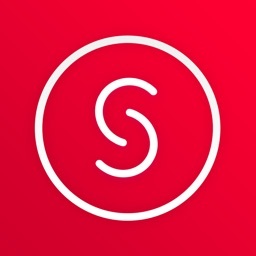 MY MOVIES - track the movies you're interested in as well. RECENT - see what just aired and what is coming tomorrow. See all the shows or just the ones you like. 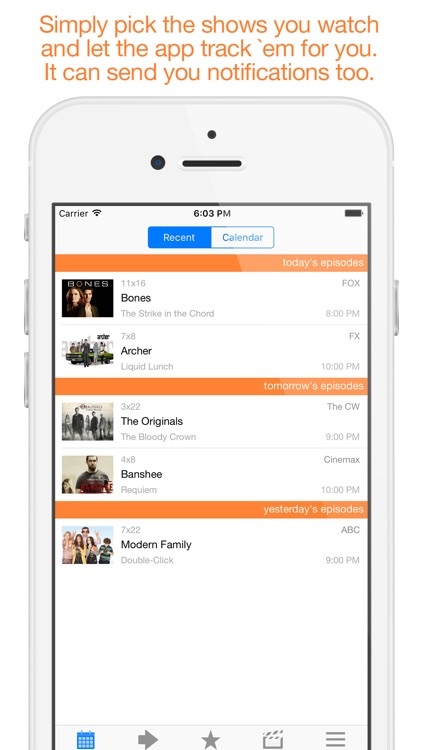 CALENDAR - see a calendar view, again - with all the shows or just the ones you like. WHAT'S NEXT - shows from MY SHOWS with a countdown, ordered by when their next episode will be. EPISODES - new episodes from MY SHOWS appear in there once they air. A great way to keep an eye of all unwatched episodes! * Hot Shows - see which shows were the most popular recently premiered shows, and find something new to watch! 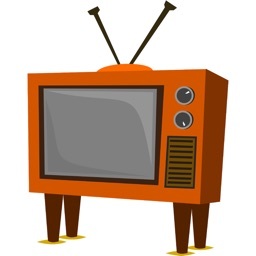 * Upcoming - see the top upcoming shows, premiering their first, second or any season. 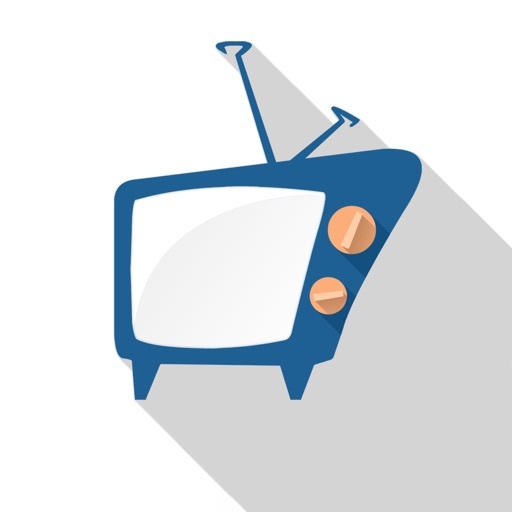 * Trending - see all time top shows or popular within a time period! 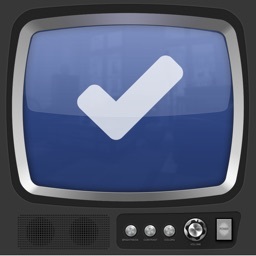 * Recommended - get personalized recommendations based on the shows you watch. You can hide shows you don't care about from Top Charts. SHOW DETAILS - See more about the shows. A picture, short description, channel, duration, trailer, next/previous episode info, show status, show creator, seasons/episodes schedule with episodes summaries and airdates etc. 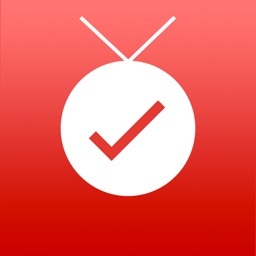 TRAILERS - check out shows trailers and easily discover great series that you'll like. A unique functionality that only Next Episode has. Take a look at the screenshots, and start using Next Episode today!